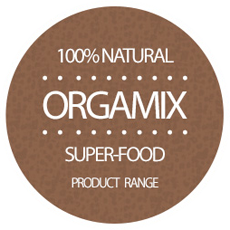 Orgamix Smoothie Blend marries four of the most nutrient rich super-foods in one handy mix. 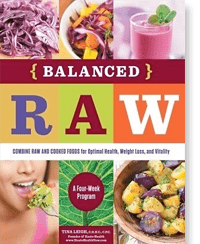 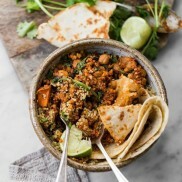 This balanced fusion of raw organic goodness provides a powerful mix of vitamins, minerals and antioxidants that may assist in maintaining a balanced state of nutritional health and well being. 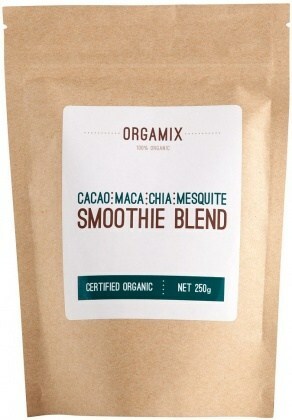 The mature and sophisticated flavour of this smoothie mix is a great addition to smoothies, milk, and baked goods. 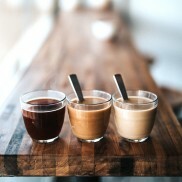 Ingredients (Organic): Mesquite Powder, Cacao Powder, Chia Seeds (ground) and Maca Powder.